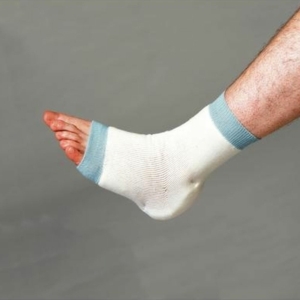 Whether you are looking for something specific, or would just like to browse, we have a range of comfort products suitable for any and all needs you may have. 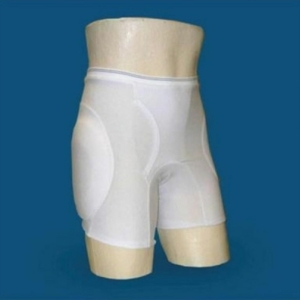 We have a wide array of hip protectors, palm protectors, and silicone hip pads. We also offer both men's and women's slippers for comfort around the house. Below we have a variety of our protector products. 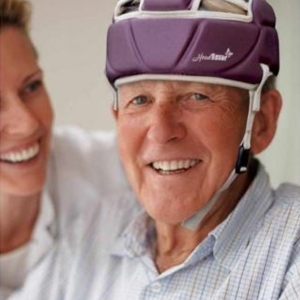 If you are looking for hip protectors, look no further. We have a range of sizes and prices, simply choose the item you like the look of below and click on it. Once you have done this, you will be able to see more images and product specifications. If you cannot find the item you want below, why not take a look at the rest of our website. We have many products that may be suited to your needs. If you cannot find what you are looking for, why not visit your local Millercare branch, where a member of staff will be able to help you find products suited to you. To find your local Millercare, use our store locator. Above you will find our range of hip protectors, silicone hip pads, and palm protectors. 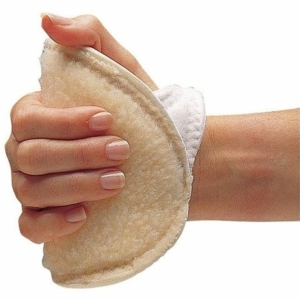 Our palm protectors are great for holding the hand in place. If you struggle from digging your fingers and nails into the palm of your hand at night, you will benefit from this product. The cushion allows for comfort all night long and will avoid cuts and bruises from clenched fists. 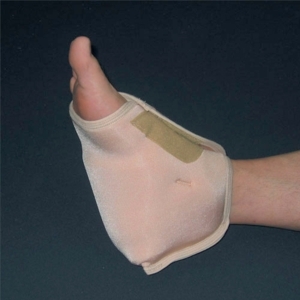 This product can easily be placed onto the hand and fits snugly to avoid slipping. You can buy this product for both hands above. Our hip protectors are proven to lower the risk of hip fractures and breaks in those who may be prone or have hip problems already. They are made from a soft and durable foam that is water resistant and washable. Its aim to help the hip bone if you have an unfortunate fall. 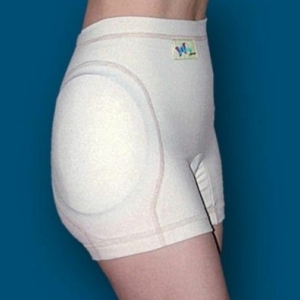 These can be placed inside special underwear in order to keep the pad in place. 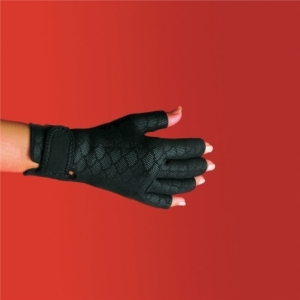 On this page, we also offer gloves for customers who suffer from arthritis pain in the fingers and wrist joint. 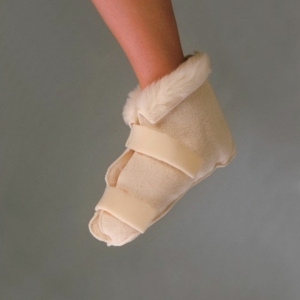 As well as footwarmers for customers who suffer from problems such as Raynaud's disease. To view a specific product, click on the thumbnail above and you will be able to view more images, as well as product specifications for your item. If you cannot find what you're looking for, why not browse through the rest of our site. We have a range of products suited to a variety of needs and specifications. If you still cannot find the item you are looking for, visit your local Millercare store where a member of staff will be able to help you with your query.